Rep. Mia Love cut into the lead held by Salt Lake County Mayor Ben McAdams on Friday as Utah and Salt Lake counties updated vote totals in the state’s highly watched 4th Congressional District race. McAdams' lead went from 7,128 votes to 4,906 after Utah’s two most populous counties released new totals, the first update for Utah County since Election Day. Roughly 72,000 ballots in Utah County and 55,000 in Salt Lake County are still left to be tallied. But it is unclear how many of those are in the 4th District. The new vote totals Friday showed McAdams had actually improved his performance in Utah County, a conservative stronghold. That could spell trouble for the Love campaign. But his performance also dipped in Salt Lake County, the only county in the district where he is ahead of Love. 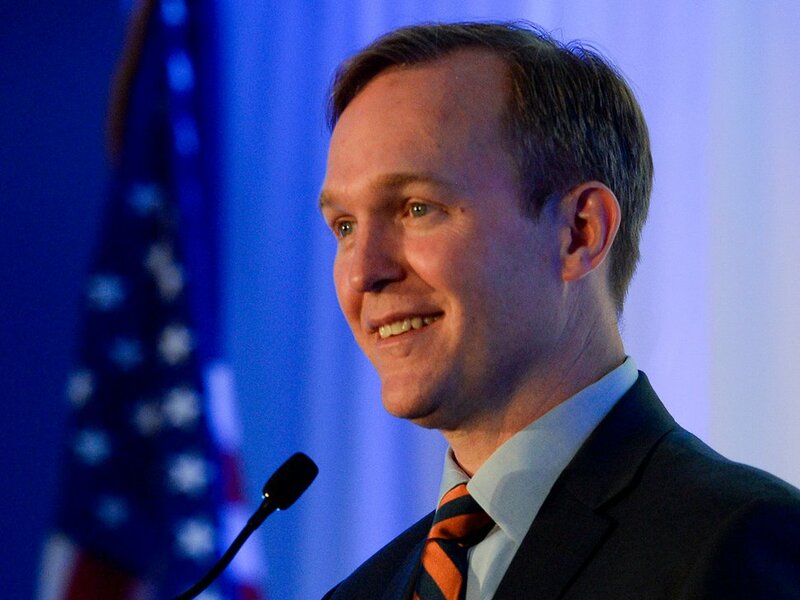 The new tally resulted in McAdams' lead margin narrowing from 3.54 percentage points to 2.32 percentage points. Andrew Roberts, McAdams' campaign manager, thanked election officials for working around the clock to ensure a fair and accurate count of the vote. “We are happy with the mayor’s lead and look forward to seeing additional results next Tuesday,” Roberts said. Government offices will be closed Monday for Veterans Day. The updated totals also narrowed the lead for Proposition 4, an anti-gerrymandering initiative currently holding a razor-thin majority of support that remains too close to call. After new votes were added to statewide totals, Prop 4 was succeeding by roughly 0.5 percentage point. Prop 4 co-chairmen Jeff Wright and Ralph Becker released a joint statement Friday saying they will continue to monitor vote totals as counties process mail-in and provisional ballots. “We remain cautiously optimistic that when all the votes are counted, the people of Utah will have passed Proposition 4," they said.